Razer has just released the Nabu X in Malaysia without much fanfare. Priced at RM199, this smartband was unveiled back in CES 2015 earlier this year as another variant of the Nabu. As it is, after all, a budget alternative to the Nabu, the Nabu X does not have a display. Instead, there are three LED lights that can be customised by the user. Basically, the Razer Nabu X works just like any other smartband in the market. It is able to track your steps, the amount of calories that you have burnt, and how long you have slept. All these information will be displayed on the companion fitness app of your choice, such as Google Fit and MyTracker, which is quite interesting. It also has up to five to seven days of battery life along with an IP67 rating. What sets the Nabu X apart from other smartbands is the implementation of Razer’s proprietary “Pulse technology” into the smartband, which allows it to “talk” to other Nabu or Nabu X bands. 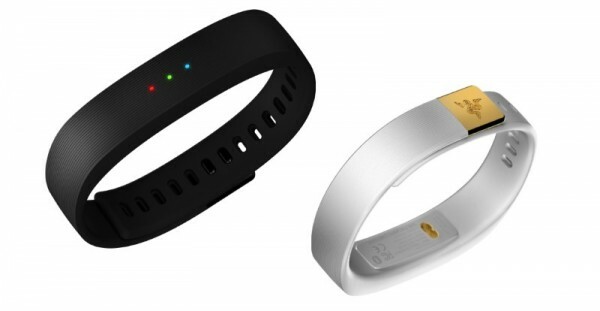 Information such as Facebook, Twitter and WeChat accounts can be exchanged with a simple handshake, provided that both users are wearing the smartband on the same arm. The Razer Nabu X can be purchased right now on Razer’s online store for RM199. If you are making your purchase by the 31st of May, just key in the promo code “NABUXBLACK” to get another unit for free. This offer is only available on Razer’s online store. Alternatively, you can also order the Nabu X from Storekini here. Do note that warranty claims for any unit that is not bought from Razer’s online store has to be done with Ban Leong Technologies at Wisma Academy. 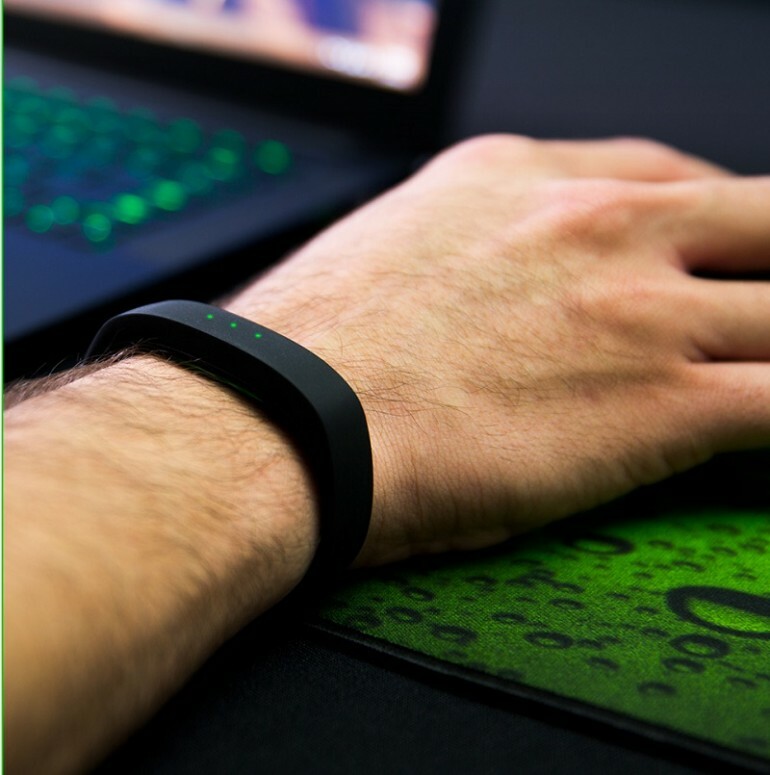 In any case, the Nabu X comes with one-year warranty, and more information on Razer’s smartband can be found on its official product page.